The Boars Head Hotel is one of the leading hotels in Sudbury. This was the first of our hotels and begun The JC Hotels chain. We pride ourselves on creating a hotel that instantly makes you feel relaxed and spoilt! Our 23 bedrooms are tastefully decorated and come equipped with everything you need for a relaxing stay. We have excellent customer service and this is reflected in our certificate of excellence from trip advisor – take a look at some of our reviews to see for yourself! We are conveniently situated on the boarder of Staffordshire! It’s the perfect hotel in Sudbury, for families, couples or those on business merely passing through. You can book a room in our stunning hotel in Sudbury, Derbyshire online or get in touch with a member of our team. 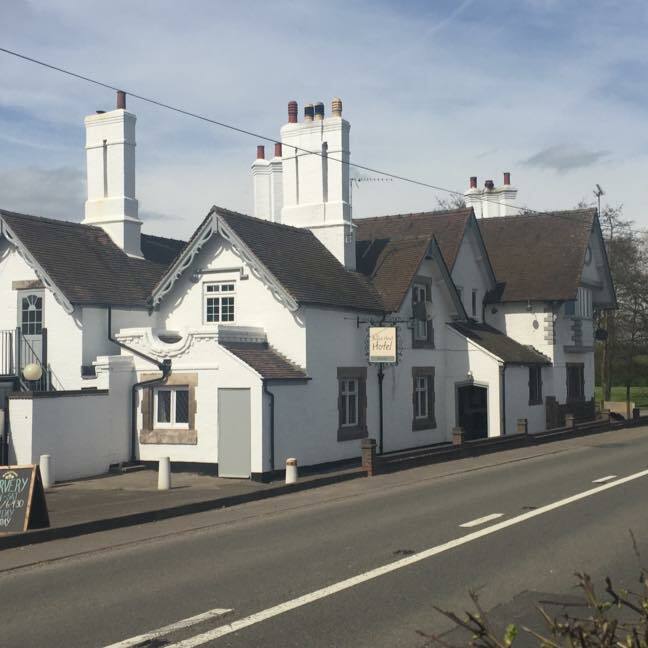 The Boars Head is an idyllic place to while away a few days, surrounded by countryside and with everything you need on site. But if you do want to explore the Derbyshire surroundings, stay in one of the leading hotels in Sudbury, Derbyshire, and have a fun filled weekend! Here’s just a selection of the most popular: Sudbury Village – Sudbury village is packed full of character and features charming rows of red bricked and gabled houses. The village has cafes, a combined shop and post office and many pubs. Sudbury Hall/The Museum of Childhood: One of the finest stately homes in Derbyshire is host to the popular The Museum of Childhood which has a replica Victorian school room and explores the history of toys and games – a great destination for kids! Chatsworth House – Chatsworth House is possibly one of the most famous stately homes in the country – featured in many period dramas it’s a great day out if you’re staying in our hotel in Sudbury!